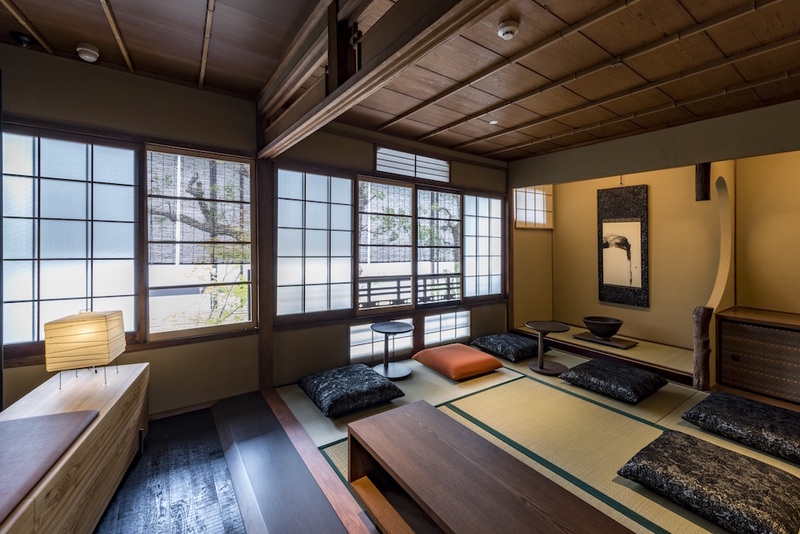 A new Starbucks location is slated to open inside a traditional Japanese townhouse in Kyoto, featuring many of the original charming details of the historic structure. On the ground floor, guests will be able to purchase beverages at an impressive bar counter and then relax and enjoy them in three beautiful courtyards, each with gardens and stone water basins, known as Tsukubai. 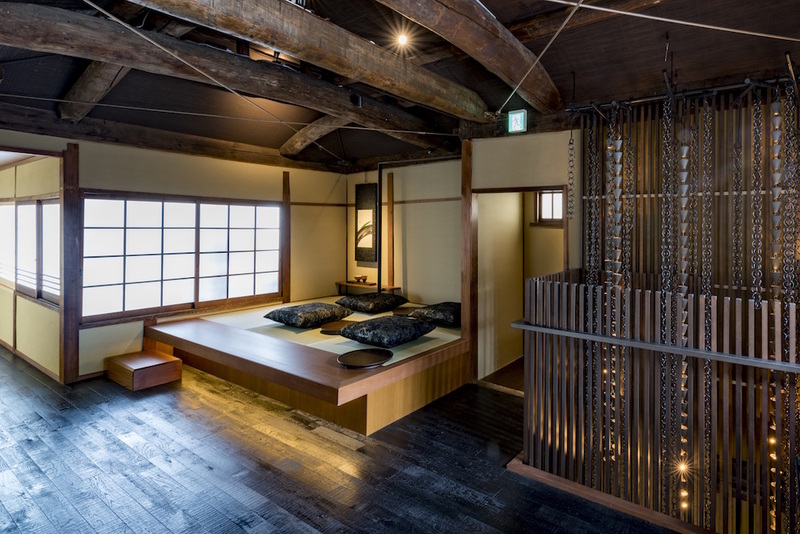 The second floor will feature three rooms where visitors must remove their shoes and sit on tatami mats with Zabuton cushions. 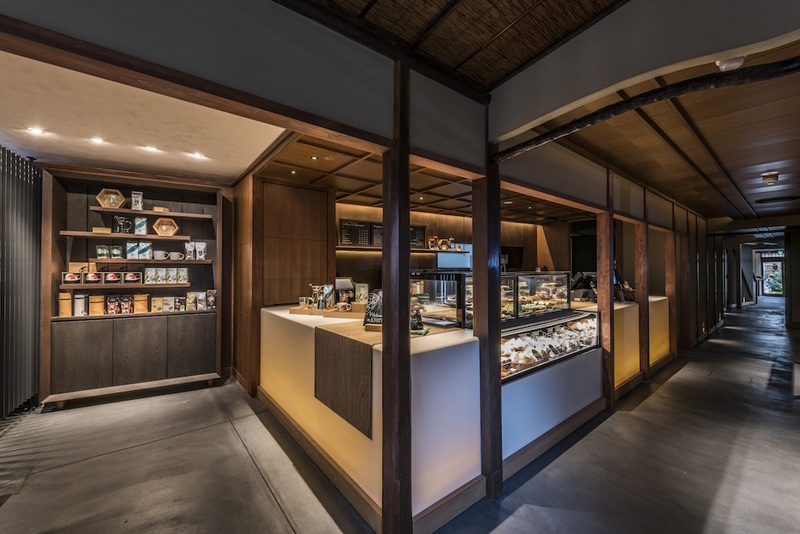 As Japan is Starbucks fourth largest market globally, no wonder the chain is ensuring that details of the Kyoto look is preserved and sustained.